Lock in a great price for Shelly Beach Motel – rated 9.2 by recent guests! Great hospitality by the owners, very clean and cozy room. Everything is well thought of, kitchen facilities and great room decorations. Location right on the beach, easy access to pick up for Fraser island. Very homey feel for a small, family run motel. Suited us well and everyone was helpful. Would definitely stay here again. Wonderful lodging! Hostesses are so very helpful and they run an incredibly clean and charming motel. Beach directly across the street, beautiful garden landscaping, restaurants within blocks. Kitchenette makes this perfect stay for a night or weeks! Incredible find. Comfortable casual quiet accommodations, home garden atmosphere. You'll find this small motel exactly as pictured. Super clean, right across from the beach. Owners are so very pleasant and love what they do. I would be delighted to return. Thank you! Great little motel across from the water and walking distance from eateries, Hervey Bay's big pier, and the marina for whale watching tours. The staff were super friendly at both check-in and check-out. The room was clean, quiet, and quirky, and parking was easy. I'd definitely recommend! Great location - beach is right across the road, lovely room with balcony, very friendly and helpful owners, a lot of nice restaurants around. Best gateway to Fraser Island. 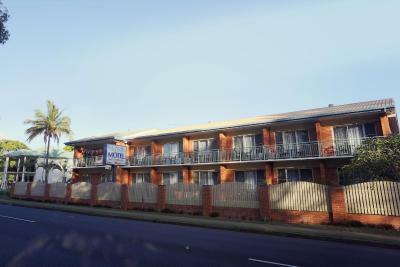 Great value for money and location - motel is just across the road from the beach and handy to restaurant, shops etc. Scrupulously clean. Well appointed kitchenette. Friendly reception. Close to beach, esplanade walks & restaurants. Toilet is separate to bathroom which is a bonus when it’s action stations in the morning. 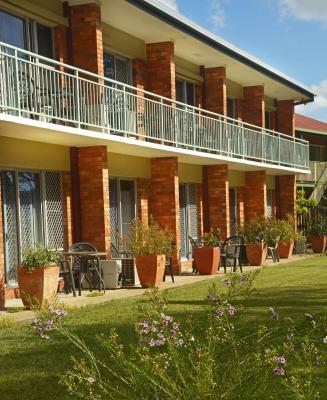 Shelly Beach Motel This rating is a reflection of how the property compares to the industry standard when it comes to price, facilities and services available. It's based on a self-evaluation by the property. Use this rating to help choose your stay! 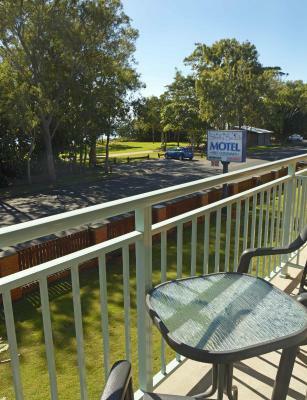 Just 150 feet from Shelly Beach, this motel offers beautiful views of the tranquil waters of Hervey Bay from all rooms. Each room features free WiFi and its own private balcony or courtyard with outdoor seating. Shelly Beach Motel is located at the quiet end of Hervey Bay, less than 20 minutes’ drive from River Heads Ferry Terminal, providing access to Fraser Island. Neptune’s Reefworld is 1.6 mi away. 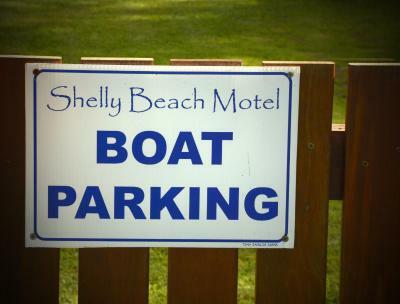 All rooms at Shelly Beach Motel include lounge chairs, air conditioning and ceiling fans. Tea/coffee making facilities are provided, along with a refrigerator and microwave. Free covered car parking is available and there is also space for boats and trailers. Guests have access to a BBQ area and shared laundry. There are restaurants and shops within a 10-minute walk. 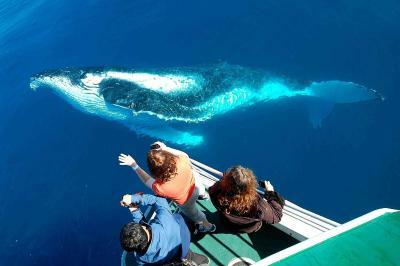 Urangan is a great choice for travelers interested in whale watching, fishing and scenery. 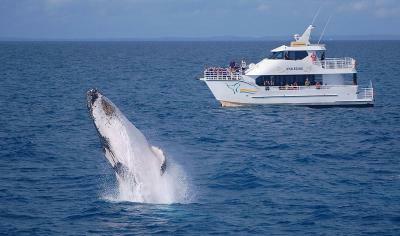 This is our guests' favorite part of Hervey Bay, according to independent reviews. 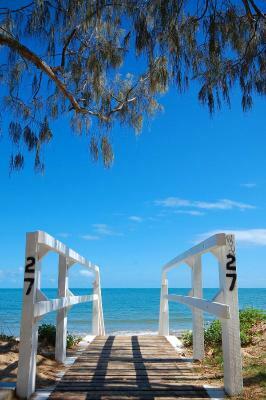 This property is also rated for the best value in Hervey Bay! Guests are getting more for their money when compared to other properties in this city. 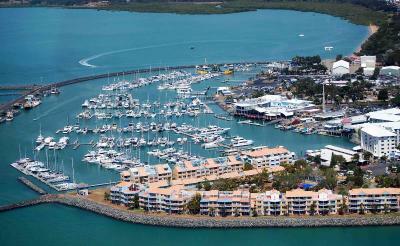 뀐 Located in the top-rated area in Hervey Bay, this property has an excellent location score of 9.2! 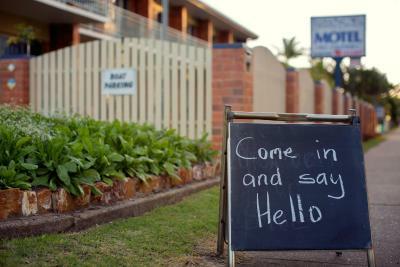 When would you like to stay at Shelly Beach Motel? This room features a flat-screen TV, heating, air conditioning, tea/coffee-making facilities and either a private balcony or courtyard. 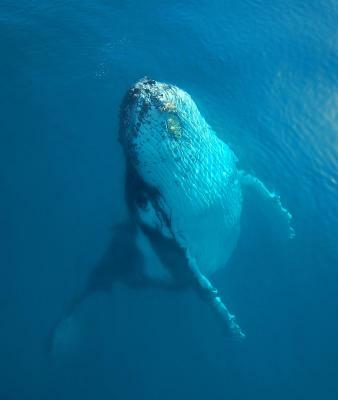 Area Info – This neighborhood is a great choice for travelers interested in whale watching, fishing and scenery – Check location Excellent location – show map Guests loved walking around the neighborhood! House Rules Shelly Beach Motel takes special requests – add in the next step! Shelly Beach Motel accepts these cards and reserves the right to temporarily hold an amount prior to arrival. Please note that there is a 1.5% charge when you pay with a Mastercard or Visa credit card. Please note that there is a 1.5% charge when you pay with an American Express credit card. Deborah was very welcoming and friendly. The room and bathroom were basic but clean and spacious. It’s an older type property but still functional. The beach just across the road is very nice and there are a couple of restaurants within walking distance. The location is quite good for the beach, although a few locals told us swimming wasn't that safe (due to some sharks and jelly fish season, but hey that is Australia :D), it is nice to have it at the doorstep if you want to go for a walk. There are also a few restaurants nearby. 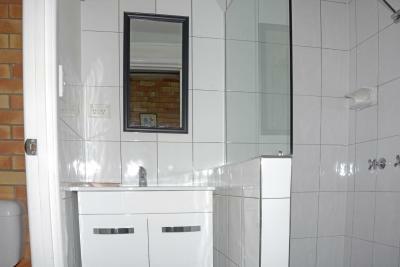 The room and bathroom are quite spacious and clean. Teena was super helpful and friendly, we needed some breakfast quite early as we had an early pick-up for a tour of Fraser Island, and she had it ready for us in the morning and brought it to our room. She also popped her head out of the window when she saw us coming back that evening to ask how our day was. We also needed to do some laundry but didn't think of it until the evening, but she opened the laundry room for us and was very kind about it. We would definitely go back! The owners were awesome .Friendly and welcoming.They went out of there way to help .The location -you go to sleep with the sound of the waves hitting the beach and the smell of the salt water so refreshing. Bed comffortable accomadation clean tidy. 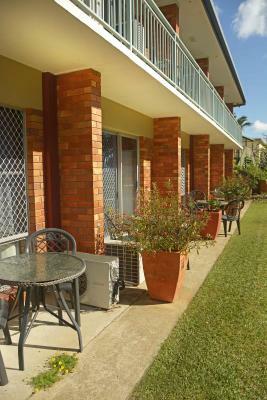 Quiet Location with off road parking, Close access to great beach ,walking tracks cafes and shops. Very tidy clean comfortable unit. Pleasant friendly helpful staff.Most enjoyable.Would recommend to friends. Deb was such a sweetheart! Deb was just so nice! It waa lovely and peaceful . Just what I needed . Room was clean and tidy Manager was really lovely too.